Magneto-inductive M12 sensors are industrial-grade models for restricted installation spaces. 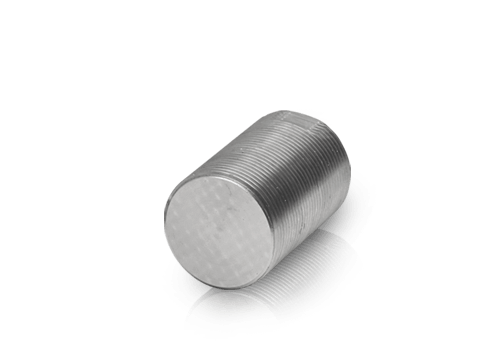 Available with either a connector or a cable, they are ideally suitable for harsh and demanding environments due to a pressure resistant housing made from stainless steel. For temperatures up to 120 °C, the high temperature MDS-35-M12-HT model is available which is also equipped with either a cable or a connector. The MDS-45-M18 sensor is the industry-standard version of magneto-inductive sensors. The M18 design enables standardized installation and the robust stainless steel housing allows for the sensor to be installed in demanding industrial environments (dirt, oil, chemicals) or also in the food industry. 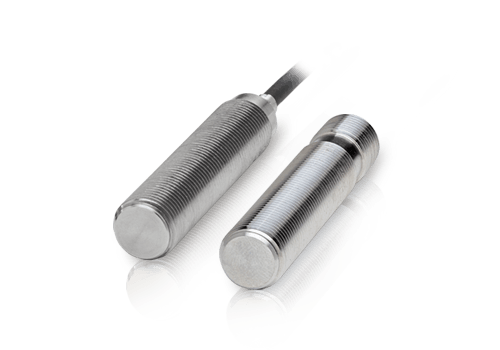 The MDS-45-M30 is the industry-standard version of magneto-inductive sensors. The M30 design enables standardized installation while the robust stainless steel housing is ideally suited to applications in harsh industrial environments (dirt, oil, chemicals) or in the food industry. 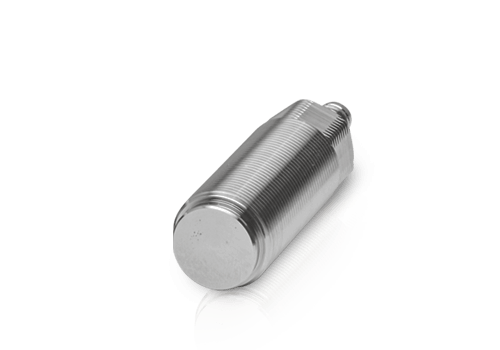 The MDS-45-K sensor is the industry-standard version of magneto-inductive sensors with flat plastic housing. 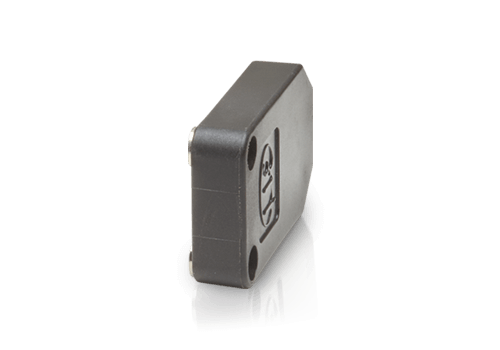 The compact sensor can be especially used in restricted installation space.